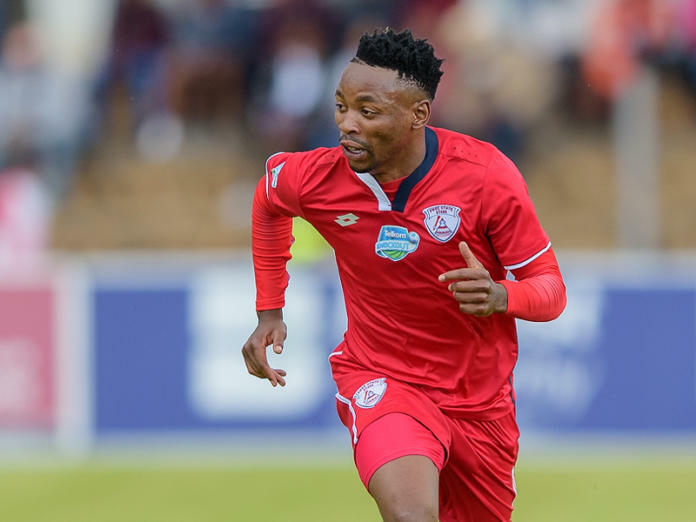 The Premier Soccer League club, Free State Stars, has confirmed that their star midfielder, Sinethemba Jantjie, was killed in a car crash on Monday morning. The player, who tasted cup glory with the club by lifting the 2017/18 Nedbank Cup title was killed during the fatal accident in Bethlehem at approximately 6am on Monday morning. Jantjie was set to leave the club at the end of this season after already having signed a pre-contract with Wits. Ea Lla Koto confirmed that the funeral and memorial arrangements will be announced in due course. The club confirmed the tragic news in a brief statement on their website. “It is with great sadness that we announce the passing of Free State Stars midfielder Sinethemba Jantjie. “Mr Jantjie passed away in the early hours of the morning when his car was involved in an accident.